Previous Article Ash dieback disease – do you know what to look for? I found this entry about mistletoe of interest. There is an important mistletoe colony at Hough-on-the-Hill which is 7 miles north of Grantham. 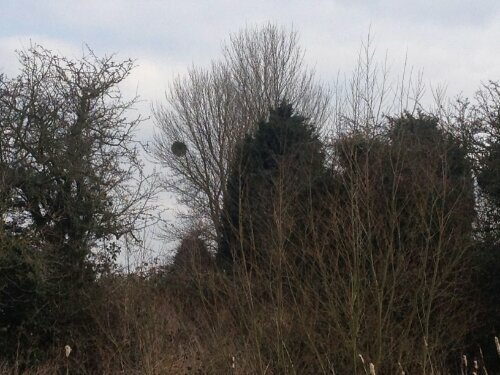 Furthermore, mistletoe can be found growing within Grantham itself. Glad you liked the post and thanks for the additional info – I’ve not seen it growing within Grantham itself so it’s good to know it’s here too! I was down in Herefordshire last week and it struck me just how abundant it can be in the right conditions.